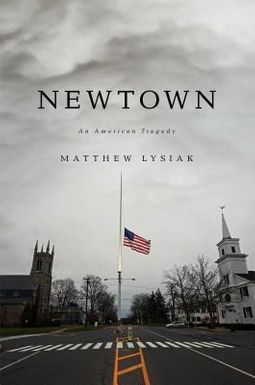 Matthew Lysiak's thought provoking account of the events that happened at the tragic shooting at Sandy Hook Elementary School is delivered with a simplistic narrative that provides the reader with an accurate, unbiased account of the events that occurred on that fateful day. 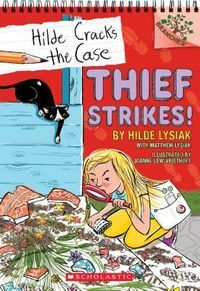 Rather than focus on the sensational elements of the crime, Lysiak humanizes the victims by setting the scene of the family's grief in the form of how they sent their children off to school that day and, later, providing first hand accounts of each of their funeral ceremonies. A difficult parallel to process. 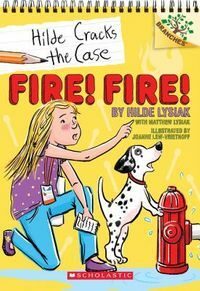 Lysiak also gives the reader insight into the psychosis of Adam Lanza while subsequently starting a necessary dialogue about the treatment of the mentally ill in the United States. A heartbreaking, compassionate, and informative account of an American Crime that tested a community and the American people that never relies on sensational journalism. A must read for those interested in True Crime, School Shootings, Mental Illness, and American History. Chronicling the horrific events of December 14, 2012, this first comprehensive account of the Sandy Hook shootings sheds new light on the unstable killer, Adam Lanza, and shows how this tragedy became a lighting rod for political agendas.